Student work. 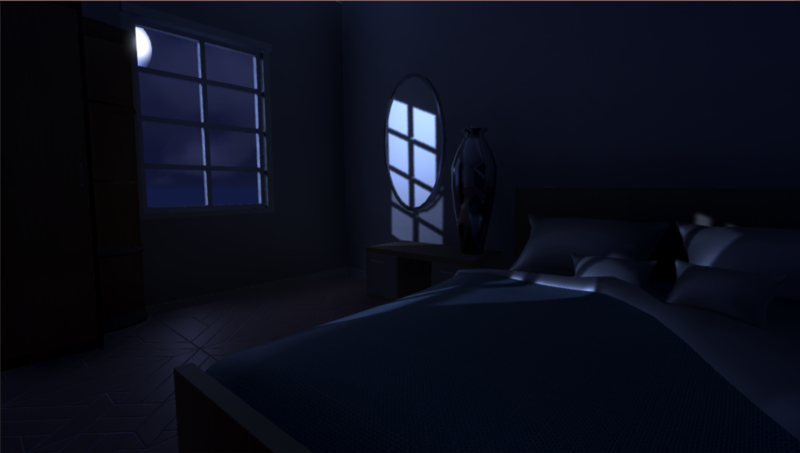 Using assets from the Unity Asset Store, I created this moonlight scene. Some of the effects I implemented include a skybox, lighting, light maps, lighting probes, reflection probes, and post-processing.